Sunday Easter Egg Hunt for Adults too! Easter egg hunting is not just for kids in Ocean Shores. After the kids go in waves, based on age, adults will be able to join the hunt at the annual Ocean Shores Firefighter Association Easter Egg Hunt. The Easter Egg Hunt starts at 1 p.m. Sunday at the Ocean Shores Elementary School. All ages are welcome. (Photo credit: North Coast News). Electric boats, mopeds & horses! 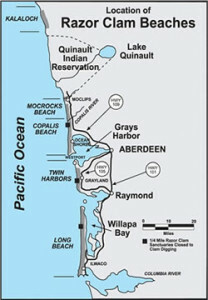 Getting around Ocean Shores. 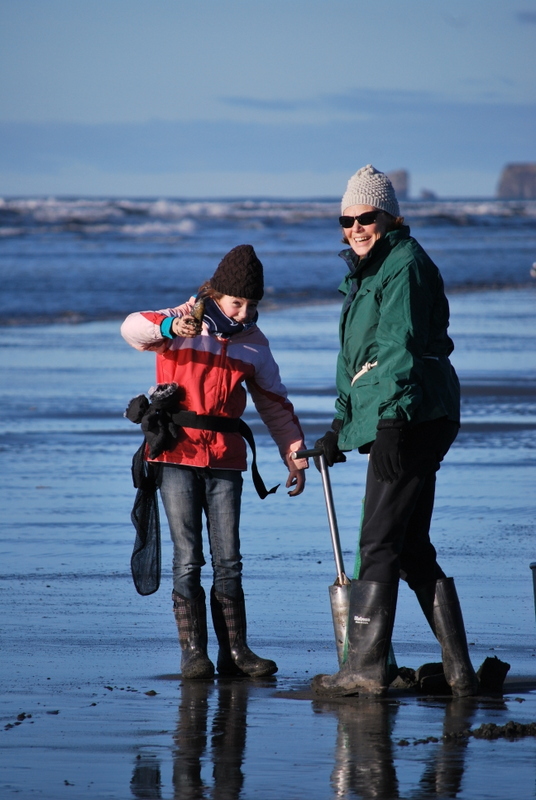 Spring break means family-fun in Ocean Shores. From Go-Karts and mini-golf to flying a kite or fresh-water fishing, every family has its own traditions that make spending time together memorable. 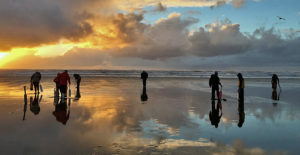 This spring break in Ocean Shores, why not try something new? There are several unique attractions that you might want to add to your list of fun things to do. 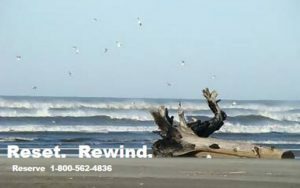 Ocean Shores Electric Boat company. Zip around the beach and in town. to have you zipping around in no time. It’s a great way to tour the area. If you prefer to peddle, you can also rental beach cruisers surreys. Experience the beauty of the Pacific Ocean from the comfort of a saddle astride a gentle and friendly horse. 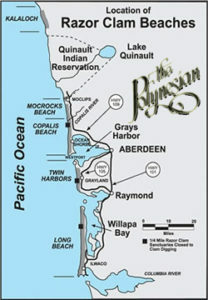 Two ranches provide guided horse back riding excursions along the beaches of Ocean Shores. 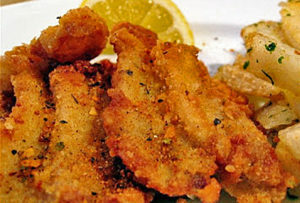 Contact either Honey Pearl Ranch or Chenois Creek Ranch. 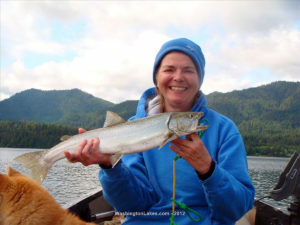 Both outfitters are now operating weekends, weather permitting and will be open daily in June. From beginners to experienced riders, age 7 and up can join the fun. 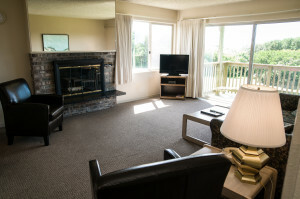 Finish the day with a stay at a beach front condo at The Polynesian Resort, with a dip in our pool, spa or some fun in our own game room! 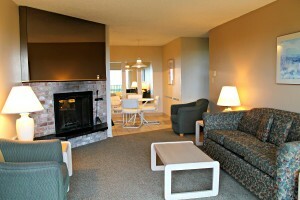 Stretch out in our roomy suites and simply unwind! 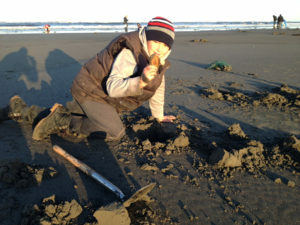 More digging dates have been announced for March and April on Ocean Shores’ beaches. It’s great news for guests of The Polynesian Resort, who can schedule stays while taking advantage of special spring room rates. Diggers should be aware that only one beach – either Mocrocks or Copalis – will be open each day of the upcoming dig. No digging is allowed on open beaches before noon. And, the best digging typically occurs one to two hours before low tide. 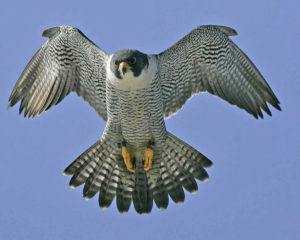 Final approval of future digs will be confirmed by the Washington Dept of Fish & Wildlife. 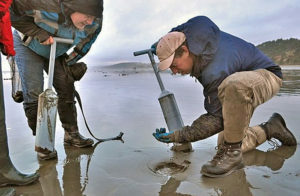 The Washington Fish & Wildlife Department has announced seven more dates for clam digging in March, along with 12 more tentative dates in April. It’s great news for guests of The Polynesian resort, who can schedule stays while taking advantage of discounted spring room rates. 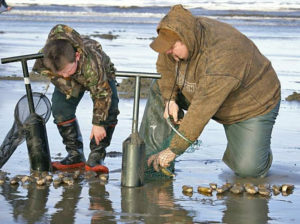 Starting at the end of the month, clamming digging season will switch to morning tides. 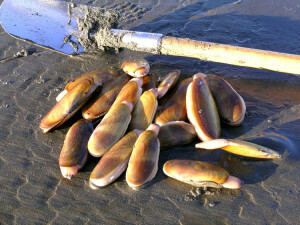 11 days of clamming, winter rates & sunshine, too! 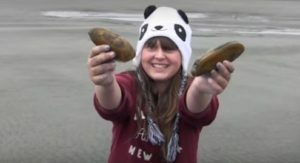 Razor clam diggers can look forward to a five-day opening beginning this Friday, Jan. 27 at Copalis beach in Ocean Shores, overlapping with three days of digging at Mocrocks beach nearby. 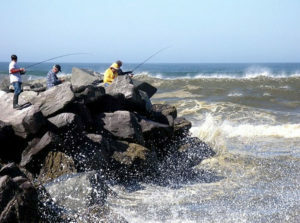 The Washington Department of Fish and Wildlife (WDFW) approved the opening on evening tides, detailed below. Eleven days of clam digging is great news—especially when guests to The Polynesian can take advantage of special winter season rates now. Guests who stay The Polynesian can take advantage of two specials through March 31, depending on dates of stay. 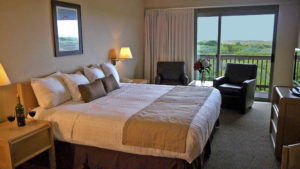 Stay 3 nights (including the weekend) and just pay for 2. Or, Stay 2 nights for the price of 1 (Sunday-Thursday). Just call to make your reservations. 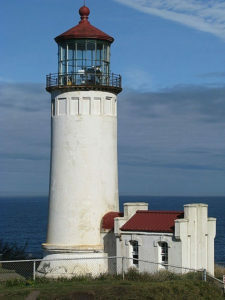 It’s a great time for a relaxing visit to the majestic Washington coast. More good news is in the weather forecast. The sun is expected to make an extended appearance on Saturday with mild temps in the 50’s. Friday, though partly cloudy, is expected to be dry. 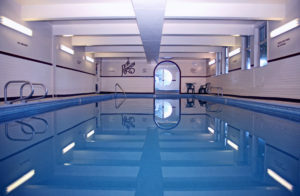 Rain or shine, with huge apartment-style suites, a sparkling indoor pool and game room, there’s plenty to do. See you at the Poly! Jan. 31, Tuesday, 8:50 p.m.; 0.2 feet; Copalis, Mocrocks.